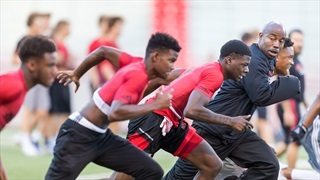 Commit-Watch for 4-Star WR Crocker? 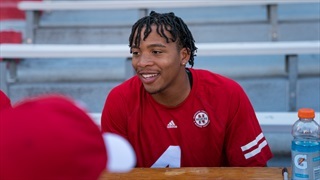 Wide receiver Isaah Crocker is coming to Lincoln this weekend. 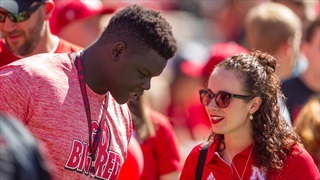 Recruiting analyst Greg Smith assesses the chances of Crocker calling it home for the next four years. We discuss how he and the offense can and will handle the pressure. Greg Smith has a recruiting update, Brandon Vogel also stops by to tell us about the Diaco vs Lee showdown from 2015. Author Dave Gregorious pays a visit and Bill Doleman also joins the show. 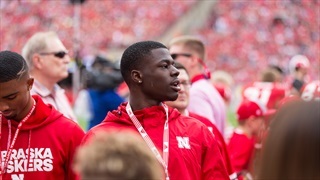 The Huskers 2018 recruiting class took a hit Thursday with Allen's decision to decommit. 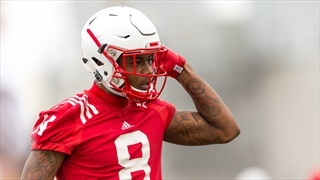 It can often feel like the Huskers spend a lot of recruiting attention on receivers, but the past two cycles -- and Nebraska's current depth issues -- show it's not going away any time soon. 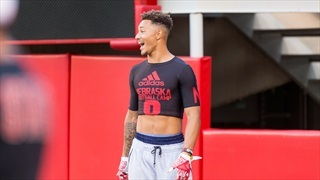 Nebraska is in a pretty good spot with pass catchers in the 2018 class, but that doesn't mean the Huskers are done in this recruiting cycle. 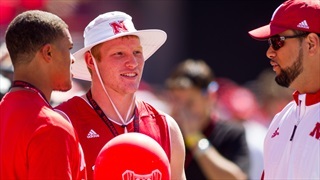 Can the Huskers really afford to pass on taking a quarterback this recruiting cycle? 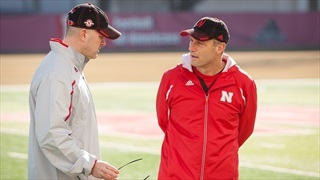 We take a look at how things got to this point and what happens next for Nebraska in QB recruiting. 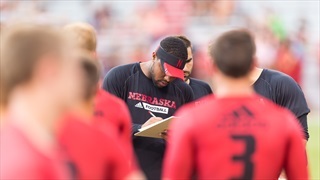 Former Nebraska defensive end Jay Moore highlights a handful of prospects from this week's camp who bring some things you just can't teach to the table. 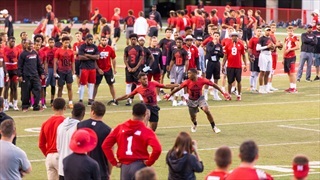 Mike Riley spoke to the media on a variety of camp and recruiting topics after the final Friday Night Lights camp of the summer. 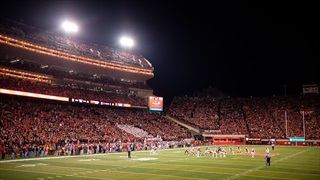 Two of the best prospects at any position in the next two recruiting classes are planning a trip to Lincoln for this week's Friday Night Lights camp. 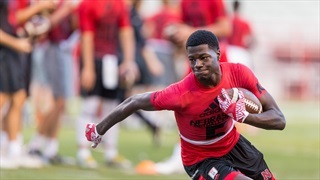 The Huskers are stocking up on wide receivers in a small 2018 recruiting class. Will that cause depth problems with the rest of the roster down the line? 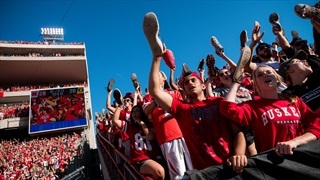 Could Nebraska land both Joshua and Jordan Moore? There's a lot to like about Nebraska commit Manuel Allen. 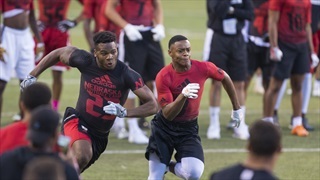 As a 4-star wide receiver prospect, he brings a lot of explosiveness to Nebraska's 2018 class. Manuel Allen, a 2018 4-star wide receiver out of Callifornia, committed to Nebraska on Saturday.